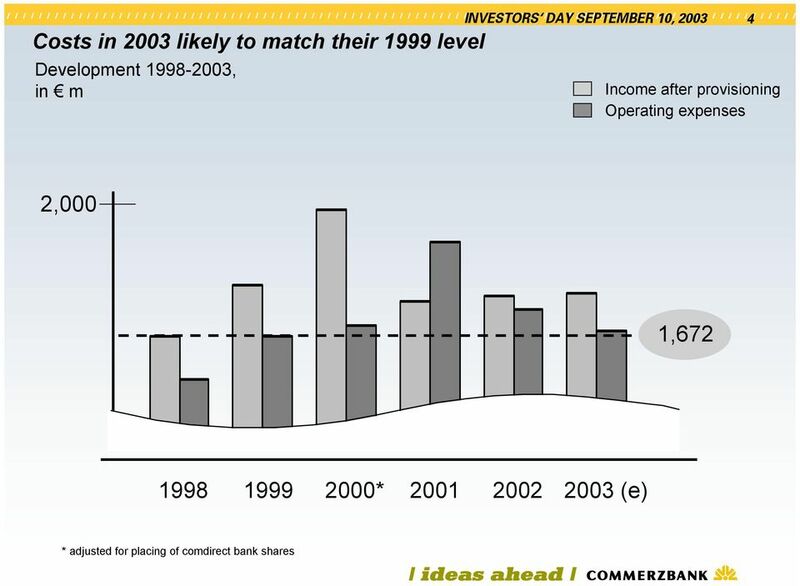 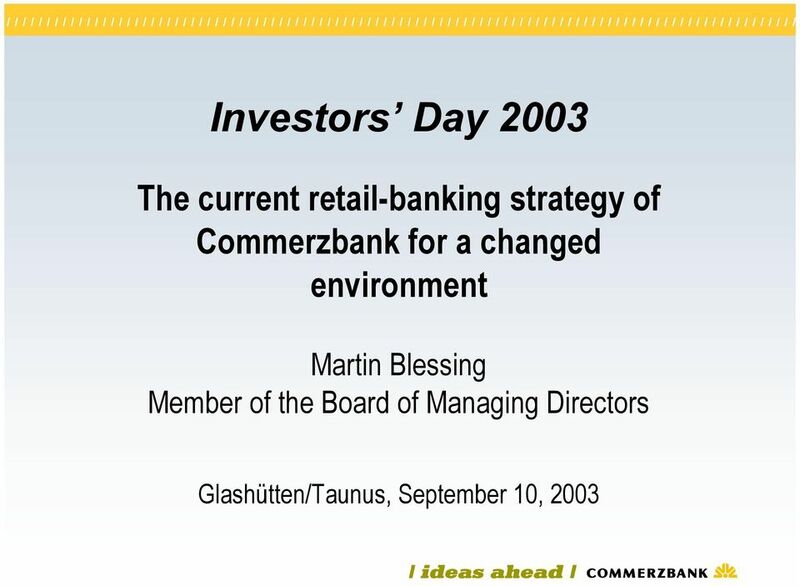 Download "Investors Day 2003. 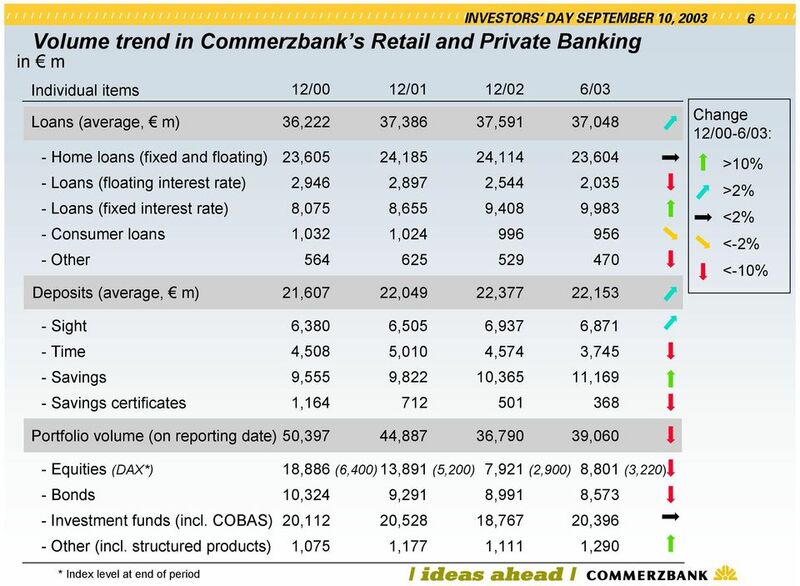 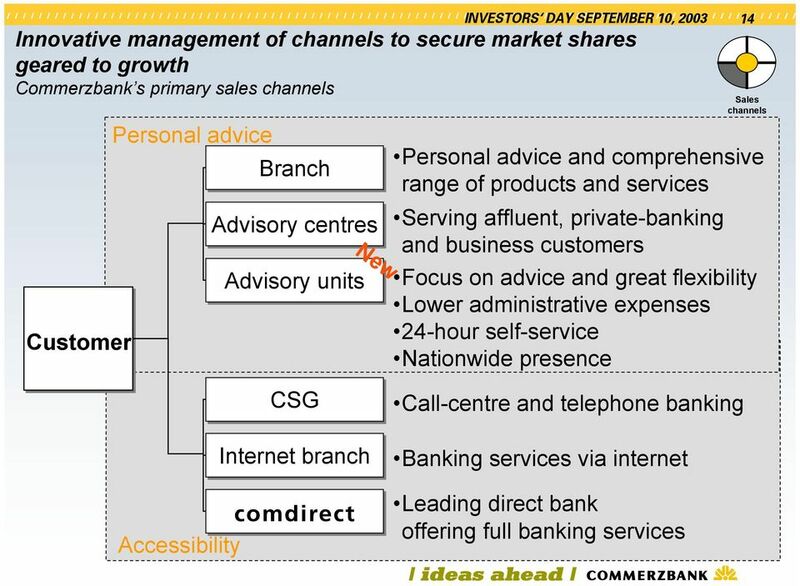 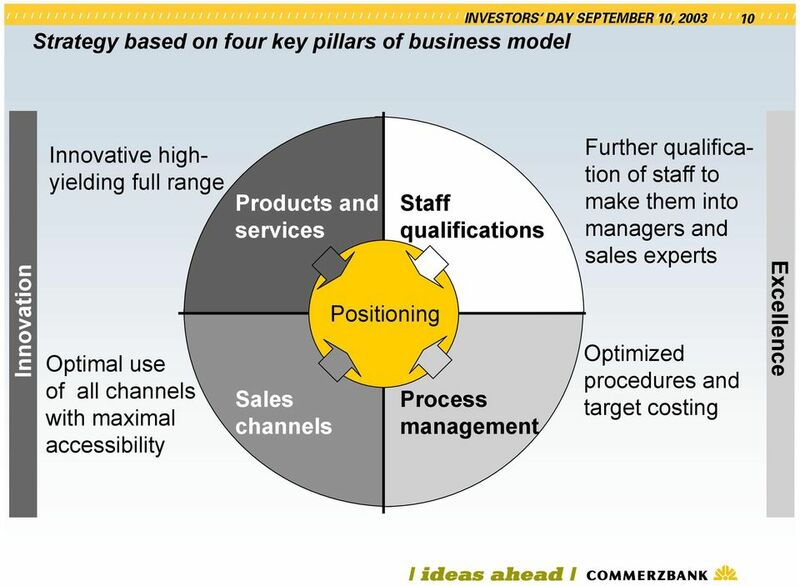 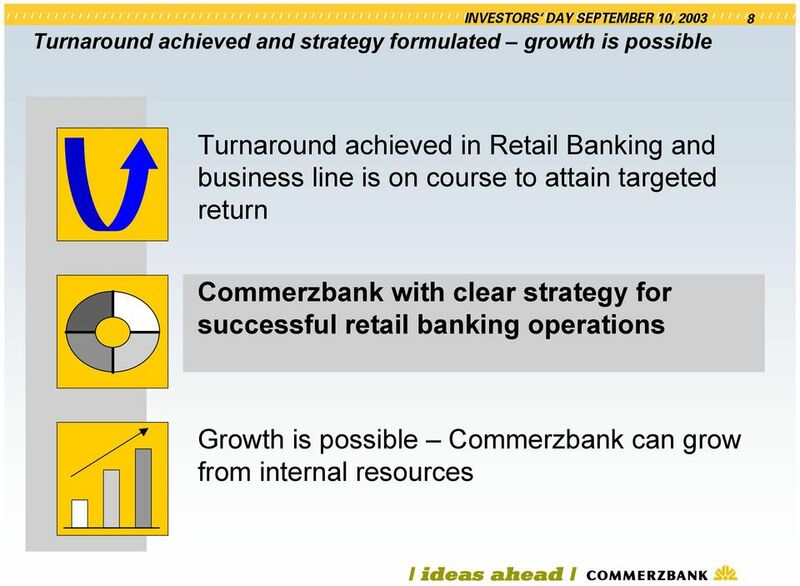 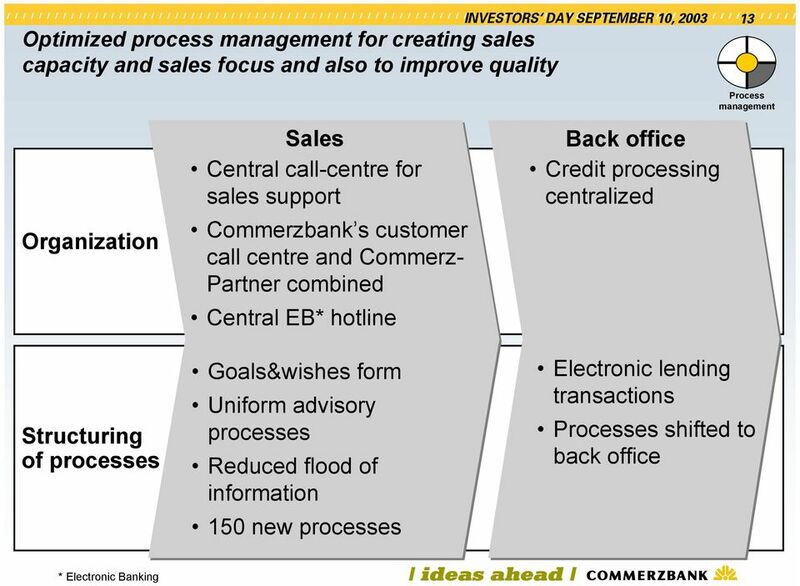 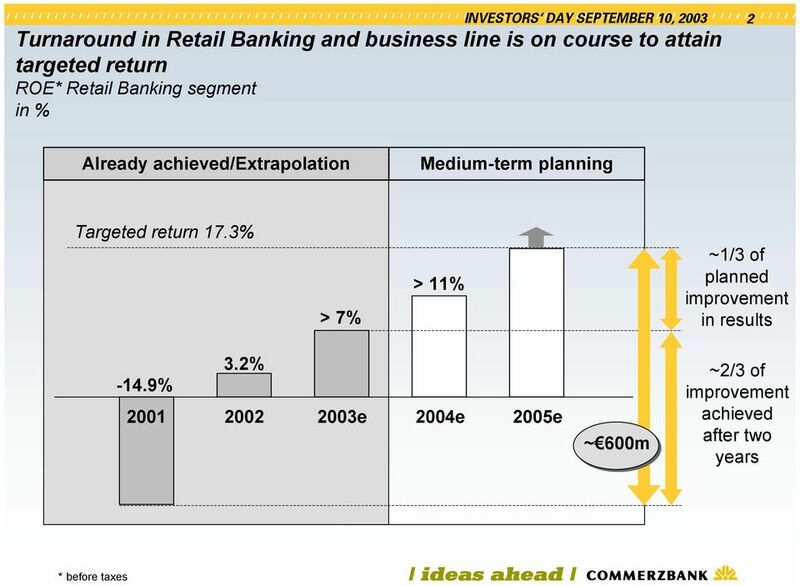 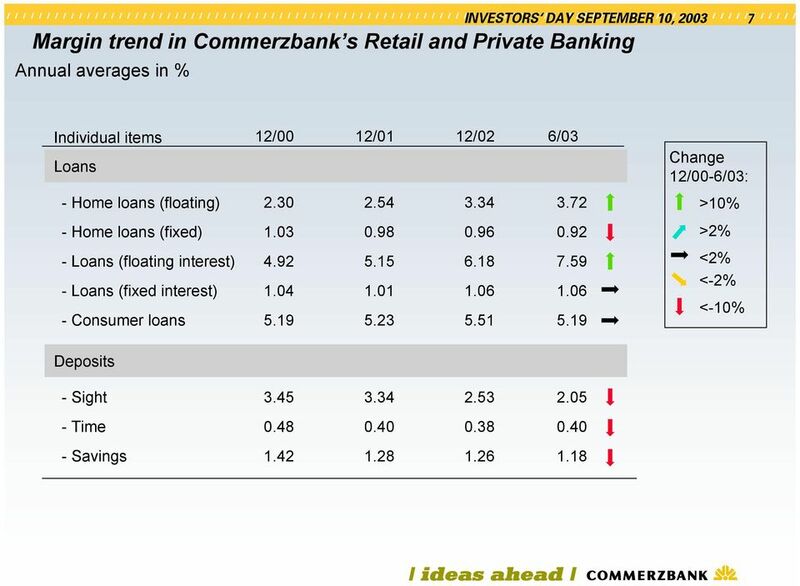 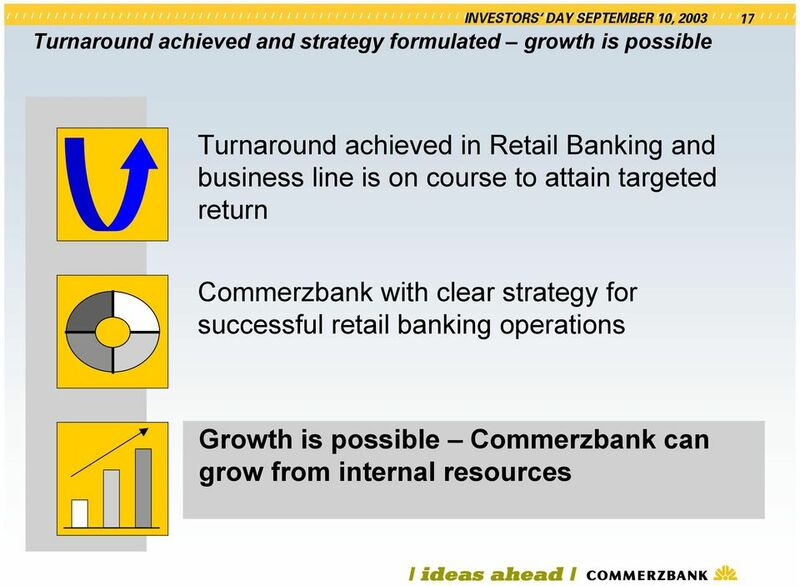 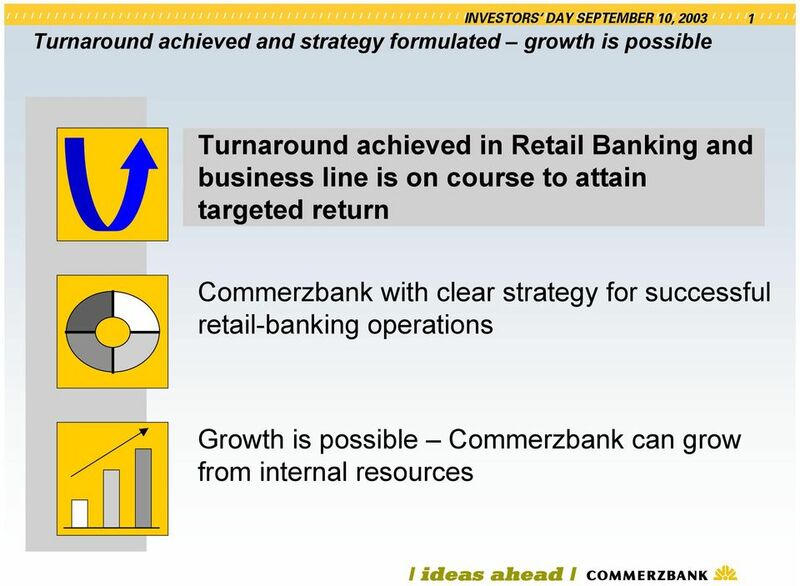 The current retail-banking strategy of Commerzbank for a changed environment"
We continue our consumer finance activities with KoçFinans, Turkey s first consumer finance company. 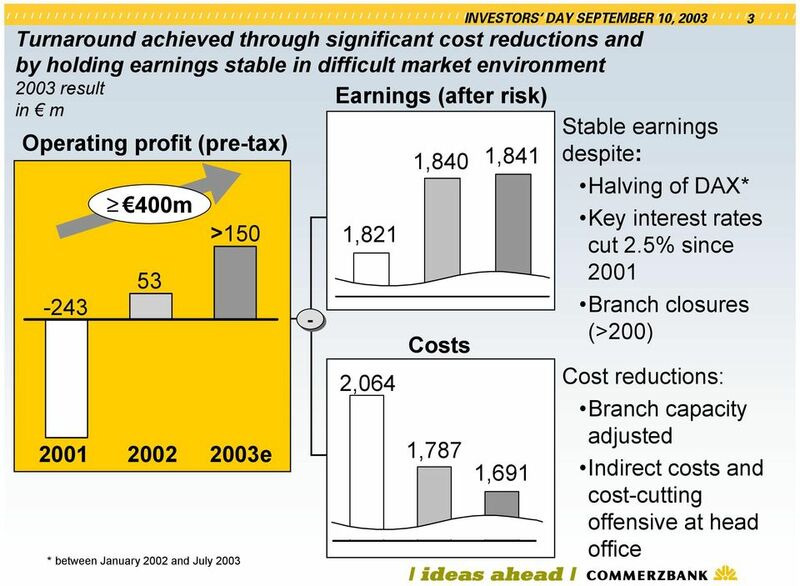 FOURTH QUARTER NET INCOME INCREASES 12% TO A RECORD $5.32 BILLION FOURTH QUARTER EPS OF $1.02, UP 12% REVENUES INCREASE 9% TO $21. 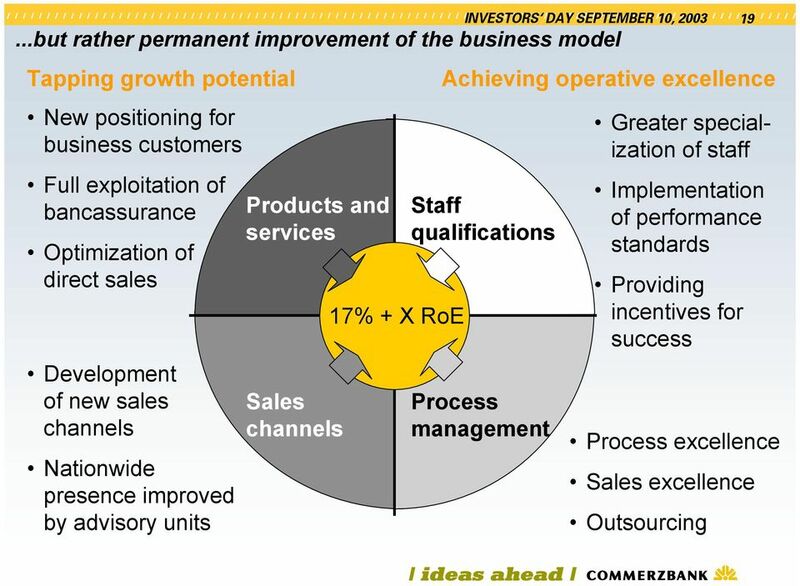 We endeavor to maximize returns. 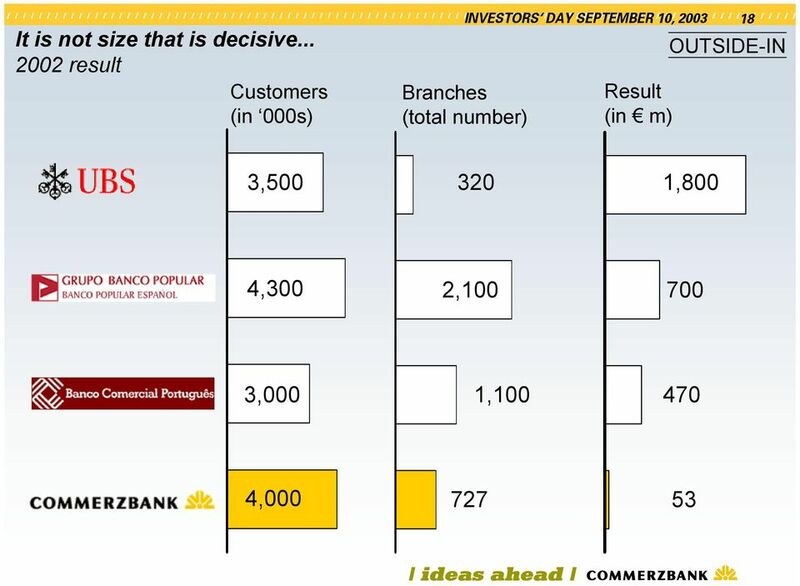 CLIENT BROCHURE. 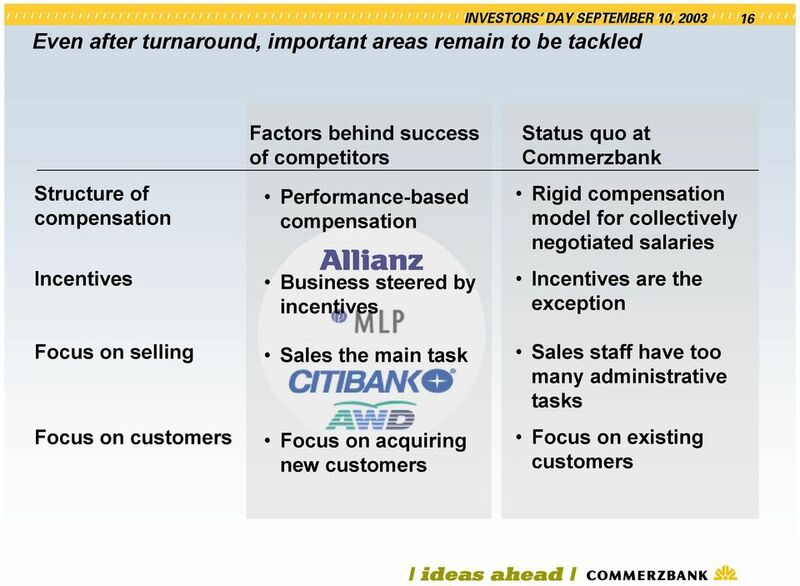 SAWYER & COMPANY, Inc. Form ADV Part 2. 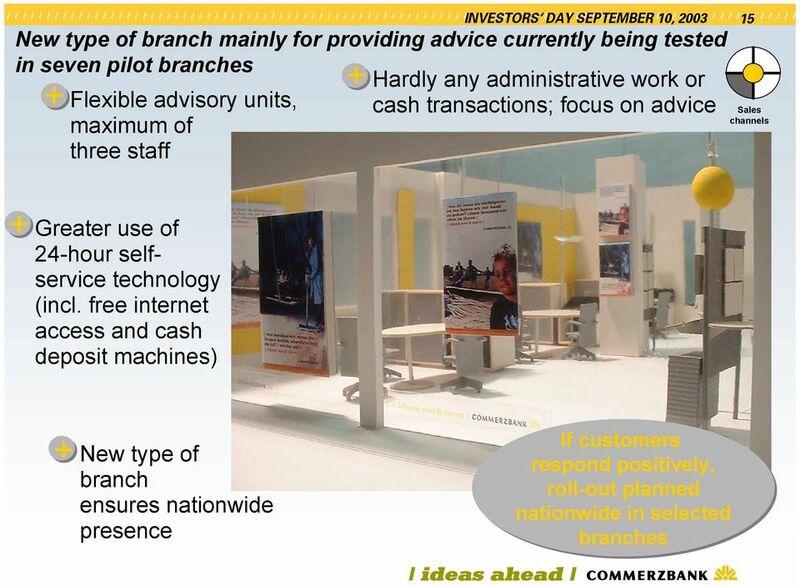 50 Congress Street Suite 520 Boston MA 02109. 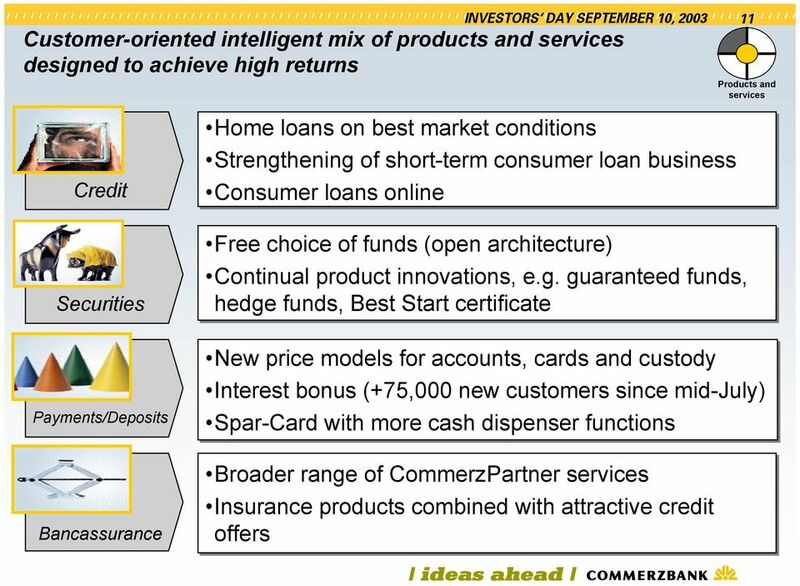 (617) 227-7033 sawcoinc@aol.com. 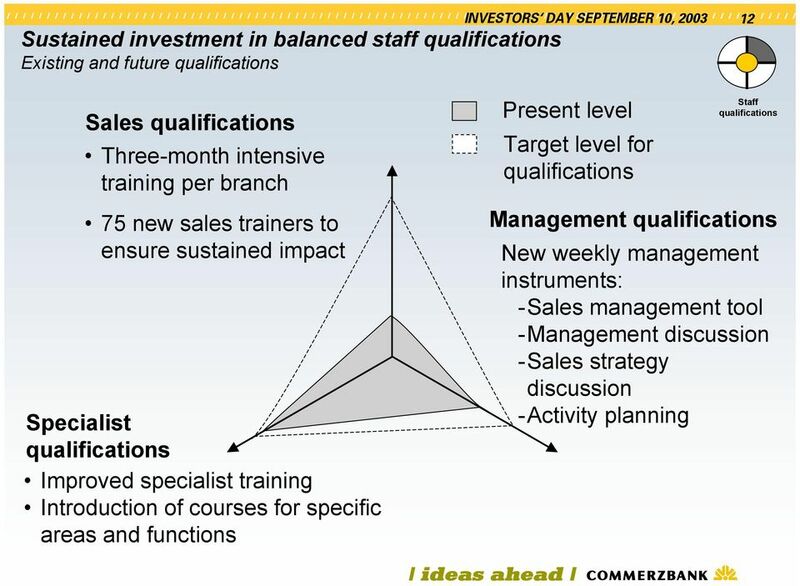 May 1, 2009 Acquisition of Nikko Cordial Securities Inc. and Other Businesses Sumitomo Mitsui Financial Group, Inc. Sumitomo Mitsui Banking Corporation Objectives of Acquisition of Target Shares, etc.